I've been wanting to start a blog for a long time now, and I thought what better time than to kick it off on one of the best nights of the year! This night holds lots of strong memories for me and tonight I wanted to share a little snippet with you. Bonfire night has always been a family event in this household, and every year we do something different. This year I decided to climb to the highest point of my town and watch all the different firework displays go off across the area. 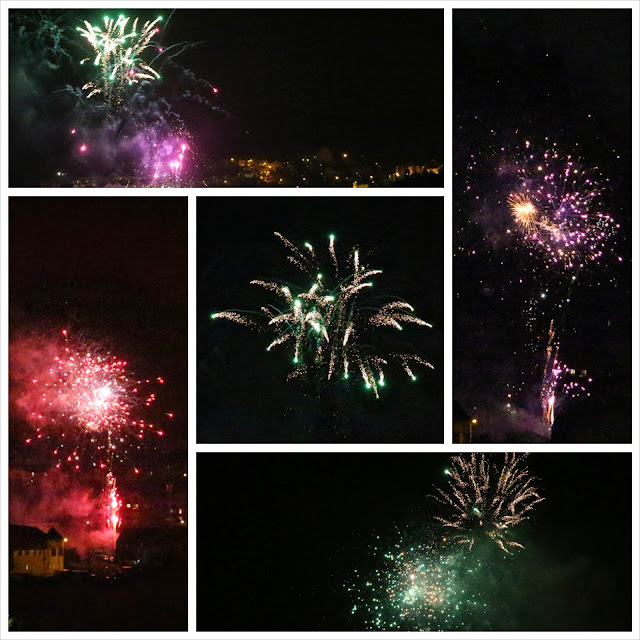 The wind certainly gave me a run for my money, but here's a few of the sparkly views across the town. What did you do for Guy Fawkes? I saw your comment on my blog post on the one on my my mother and honestly it brought tears to my eyes. I haven't found anyone who gets it. Those words you wrote really got to especially because I was thinking about her and I saw your comment...It was like fate. Reading through your blog,I feel like we are very alike and have the same experiences like you said. Summary of ramblings is that I wanted to say thank you for offering to be my listening ear.